Investing in caravan porch awnings and annexes gives you another way to enjoy the great outdoors with your friends and family. Caravans can be pretty cosy at the best of times, so with the aid of a porch, you can extend the space you get to use and live in on the road or on your holiday. As a specialist supplier of new and used quality awnings and porches by the leading manufactures Bradcot, Outdoor Revolution and Kampa, we offer a permanent, indoor awning display showing the latest model awnings and porches. 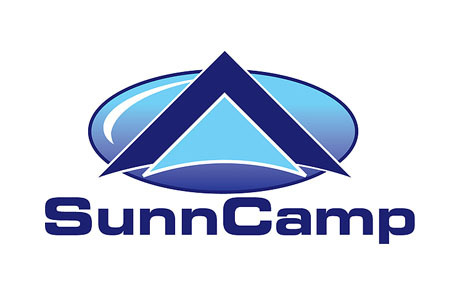 We also carry the hugely popular lightweight awnings and porches from the Sunncamp range. As a Platinum Dealer for Bradcot they’re always at discounted prices. Buy with confidence from a professional dealer in the safe knowledge that we price match Bradcot Direct internet prices.